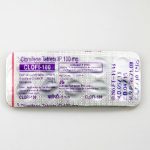 – Along with Nolvadex, Clomid is one of the two principal SERMs (selective estrogen receptor modulators) used for enhanced recovery of testosterone production after anabolic steroid cycles. 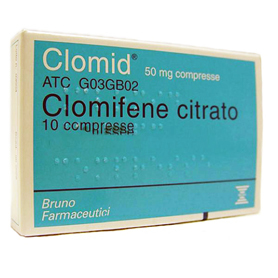 Clomid, as does Nolvadex, works by occupying the binding sites of estrogen receptors of cells, without activating the receptors. 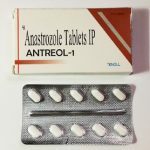 This reduces the extent to which estradiol can activate these receptors. 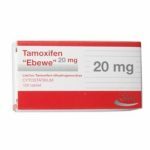 In the case of the hypothalamus, this leads to the hypothalamus concluding that estrogen levels are low. 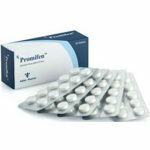 If androgen levels are not elevated, as indeed they should not be after an anabolic steroid cycle, the hypothalamus is then stimulated to produce LHRH. 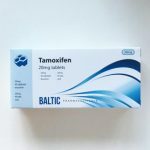 This will act to increase LH and restart natural testosterone production.